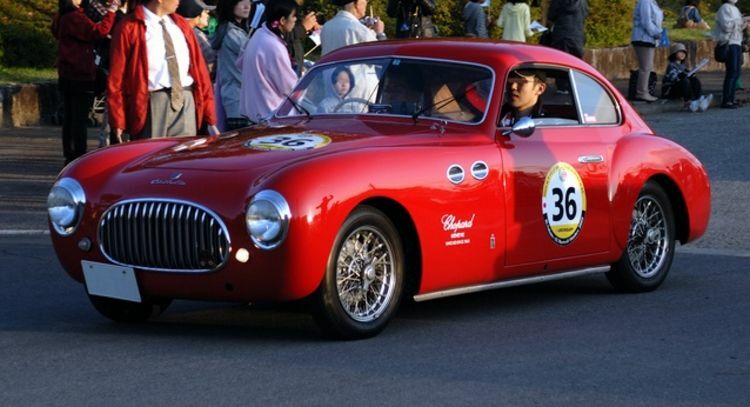 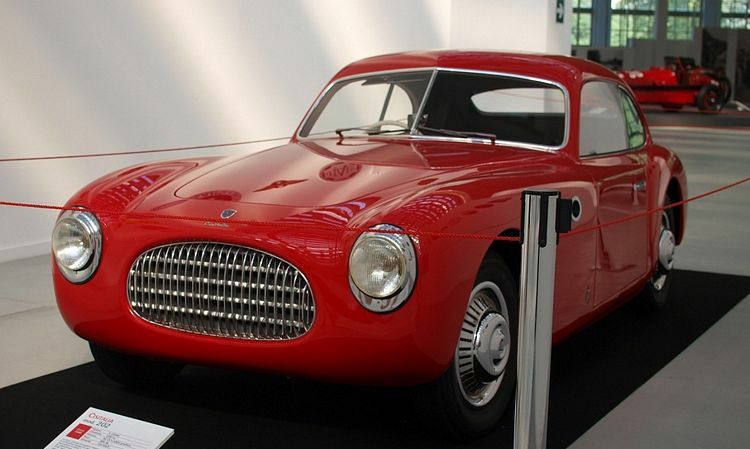 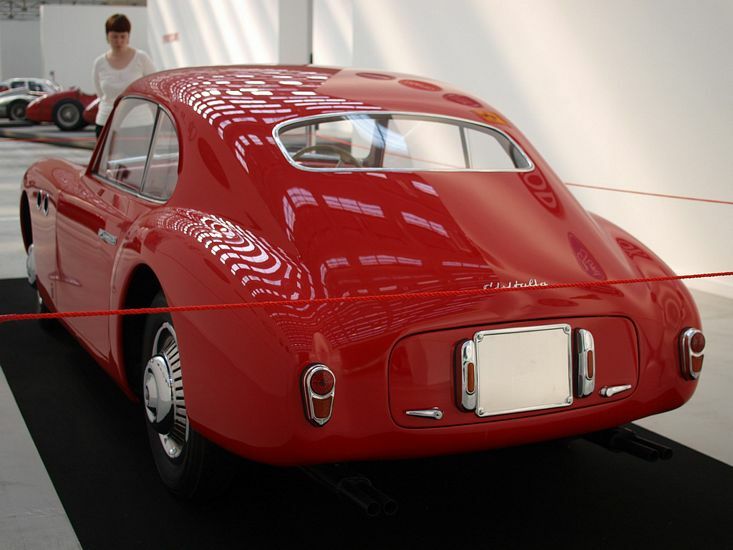 Additional Info: Cisitalia stands for Consorzio Industriale Sportivo Italia and was created by Turinese Piero Dusio, who was a well known amateur Italian racer. 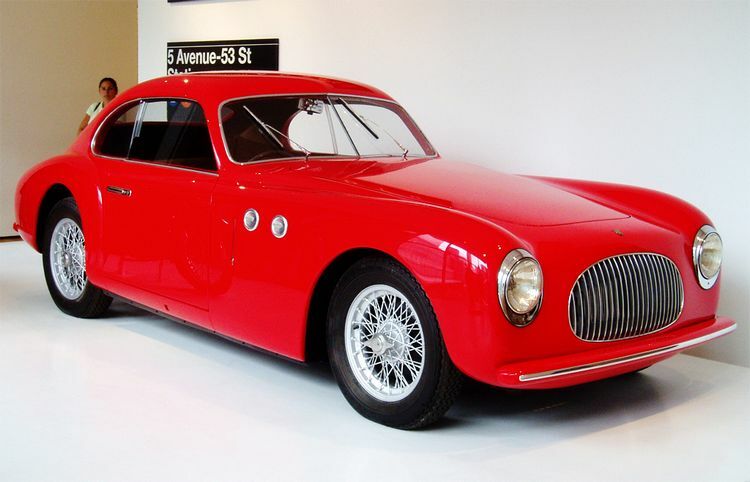 Uses many parts from Fiat including the 1.1 litre engine. 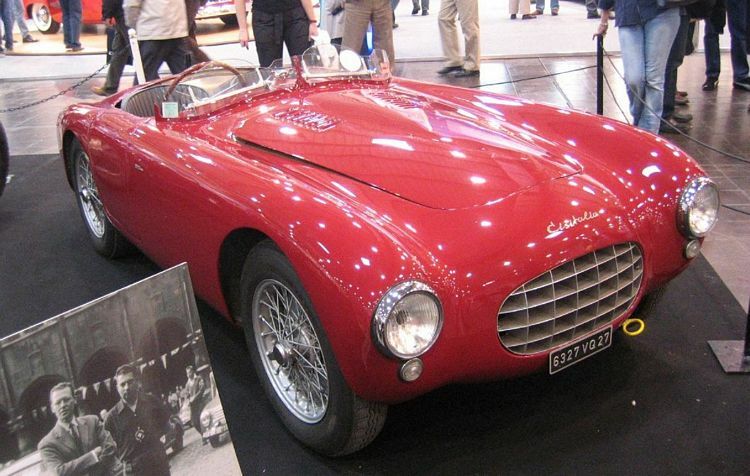 Both a coupe and spyder (roadster) were built. 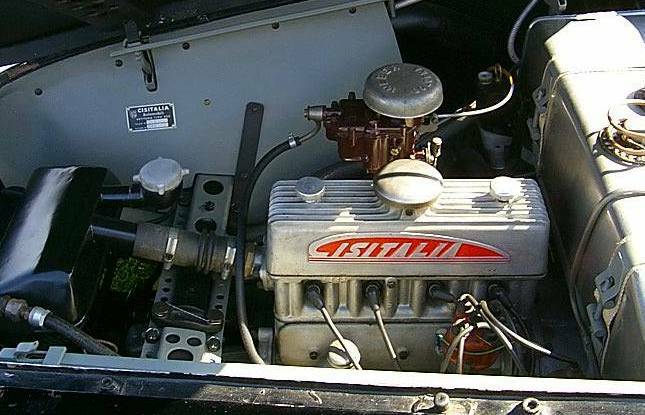 Some were fitted with 1 Weber carburettor, while others had 2 Weber carburettors with power ranging from 55 to 75bhp. 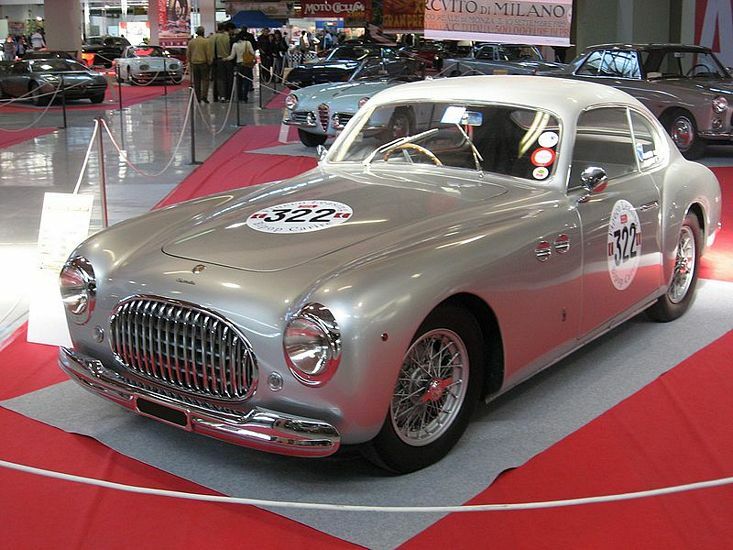 A few competition cars were also built, such as the 202 MM spyder and 202 SMM spyder.